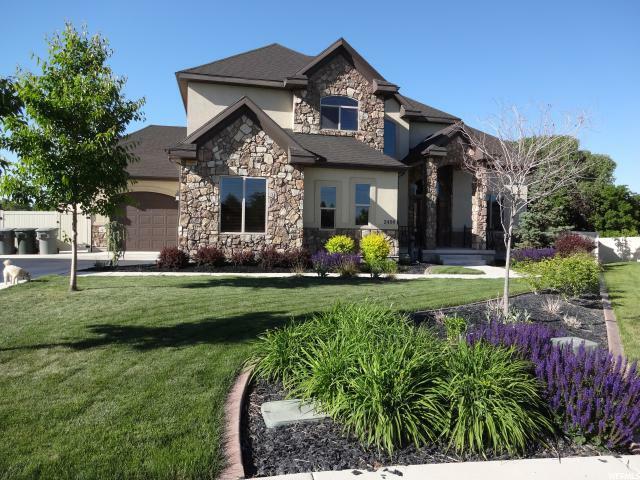 All SOUTH RIDGE homes currently listed for sale in South Jordan as of 04/24/2019 are shown below. You can change the search criteria at any time by pressing the 'Change Search' button below. "GORGEOUS 2-story home and ready for you to move right in!! This home is located in a great part of South Jordan, close to shopping, freeway access and schools. This home features a finished basement, a large spacious kitchen, large bedrooms, a fantastic master suite and bath, mature landscaping and so much more! Call today to view this property, you won't be disappointed!!"